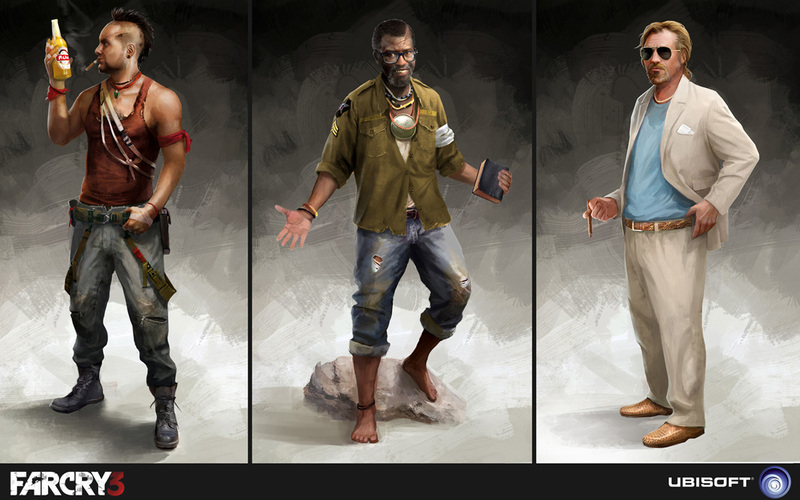 Far Cry 3 character art created by concept artist Bruno Gauthier for Ubisoft Montreal. 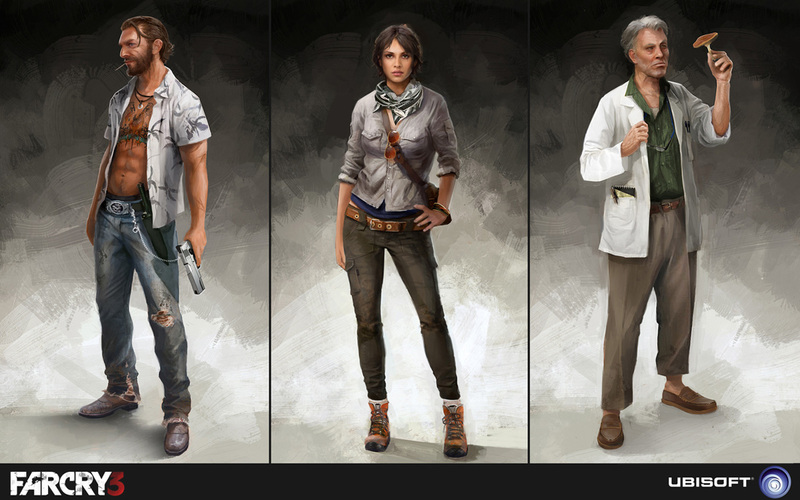 There is some great artwork here with a real sense of personality being expressed by the characters. 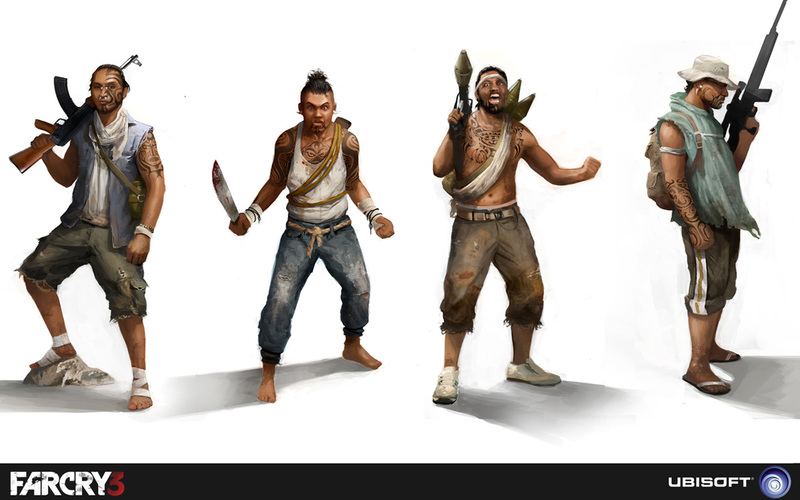 Note the intricate tattoo art on several of the characters as well. 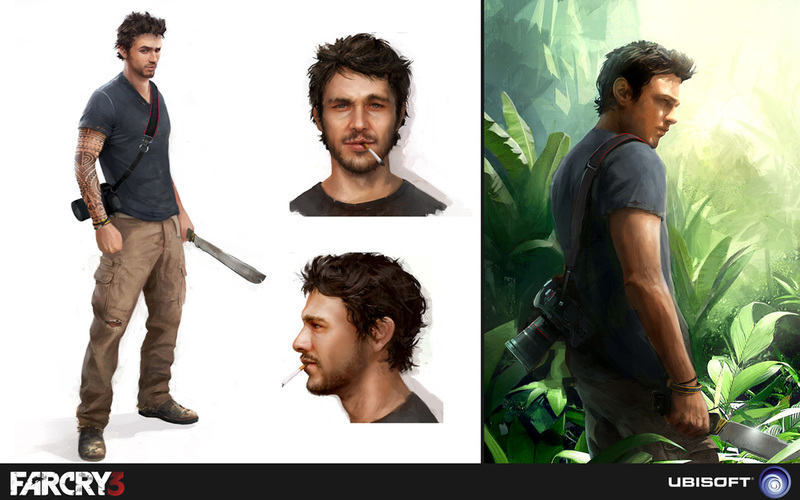 Bruno has worked on several games in the past, most notably Splinter Cell Conviction (see here, here and here). 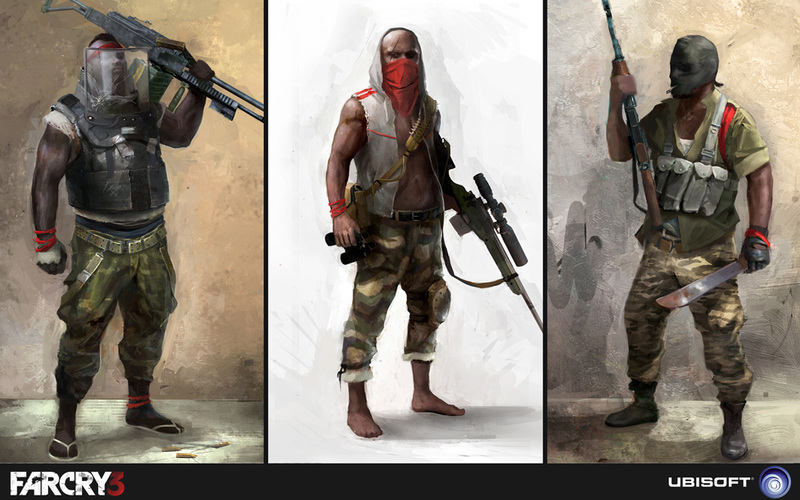 While we’re looking at Far Cry 3 you might also want to check out the Kotaku article on Far Cry 3 scrapped ideas concept art. 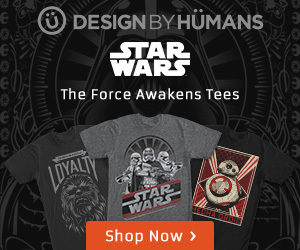 Maybe we’ll see some of this as downloadable content in the future? 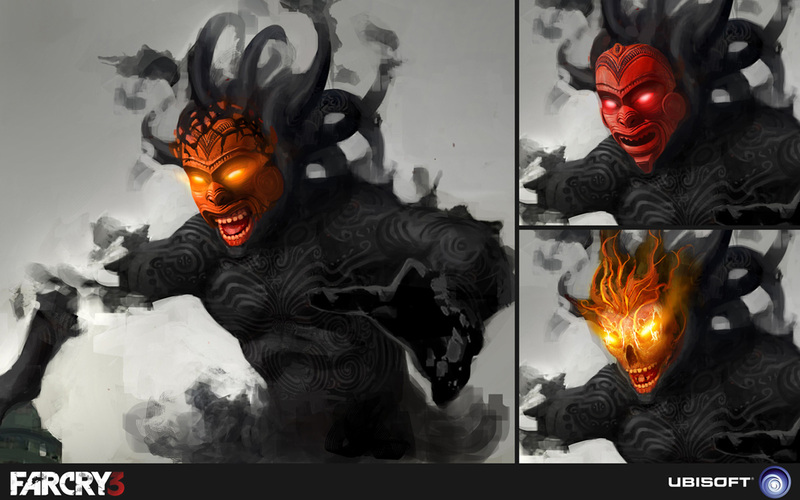 This entry was posted in Character Art, Concept Art and tagged Bruno Gauthier, character art, concept art, Far Cry 3, Splinter Cell Conviction, Ubisoft Montreal.